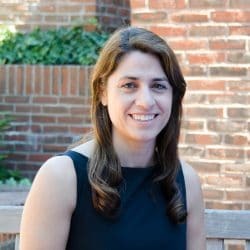 Dr. Musolino is a clinician-scientist devoted to caring for patients of all ages with devastating brain injury such as stroke and demyelination. Her research revolves around the translation of discoveries in human genetics to clinical application in cerebrovascular disorders. Through treating patients in the critical care and stroke units at MGH, she has gained an understanding of the unmet needs in these devastating disorders. Dr. Musolino’s laboratory focuses on leveraging brain imaging, animal models and gene-editing tools to understand how single genes mutations alter brain vessels in order to find better therapies and improve the quality of life of patients suffering monogenic vascular disorders. 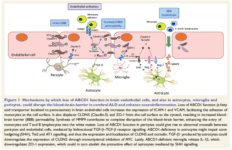 How do single gene mutations lead to brain vessel disease and stroke? Can we prevent stroke by correcting the mutant gene in the vessels? What strategies can accelerate the treatment of genetic vascular disorders? 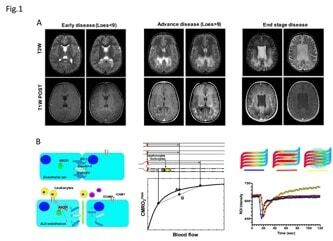 Using both post mortem pathological analysis and in-vitro modeling of the human blood brain barrier, our group has contributed to the understanding of disease progression and the pathophysiology of adrenoleukodystrophy. 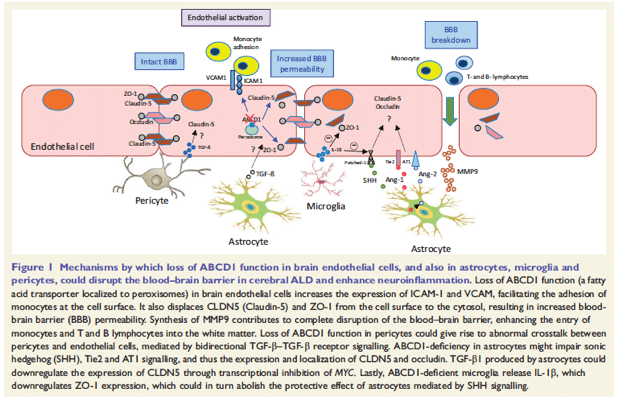 We have discovered that the disease-causing geneABCD1 has a specific role in maintaining barrier function in brain microvascular endothelial cells. 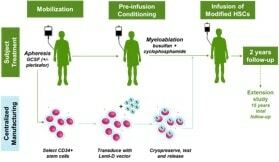 We are developing an in-vitro high-throughput platform for drug screening and determination of dose-response curves of gene therapy strategies for monogenic vascular disorders using CRISPR CAS9, siRNA and lentiviral gene-editing in endothelial and smooth muscle cells. 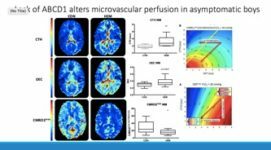 Leveraging (1) advanced MRI measurements of physiologic parameters to probe white matter microvascular biology; (2) genetic manipulation of human in-vitro models of BBB and; (3) functional in-vitro assays we unravel the molecular mechanisms by which ACBD1 increases the permeability to inflammatory cells. This combined in-vivo and in-vitro approach challenged current paradigms in inflammatory and degenerative disorders of the white matter by demonstrating that we can test the effect of single genes upon BBB function in humans, in a safe and feasible manner to answer clinically relevant, biological questions. Under the direction of Dr. Eichler we completed the STARBEAM (ALD-102) (NCT01896102) a single-arm, open-label, phase 2/3 safety and efficacy trial of Lenti-D™, an investigational gene therapeutic approach utilizing a lentiviral vector encoding the ALD protein to transduce autologous hematopoietic stem cells that aims to restore functional protein expression in microglia and halt disease progression in childhood cerebral adrenoleukodystrophy.